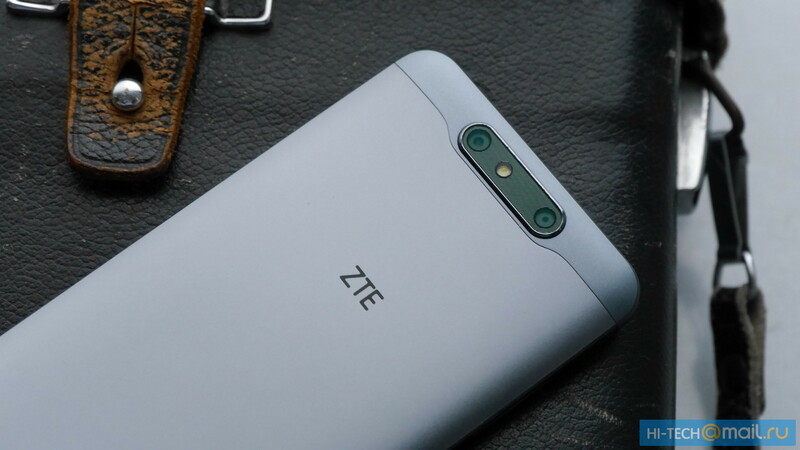 ZTE will announce the Blade V8 midrange phone during CES 2017. 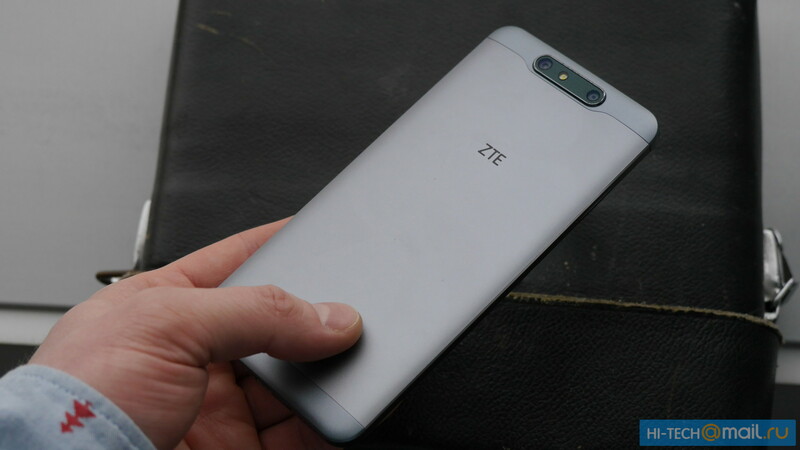 ZTE is said to announce a new midrange phone at CES 2017 this coming week. The Blade V8 will feature a Snapdragon 430 processor and a dual-cam on the back and compete with the Honor 8 from Huawei. 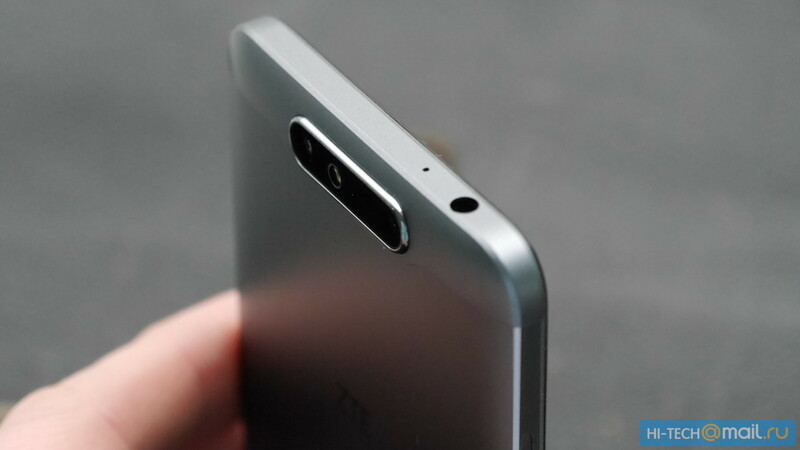 In a few days time, Chinese manufacturer ZTE will announce a new midrange phone. 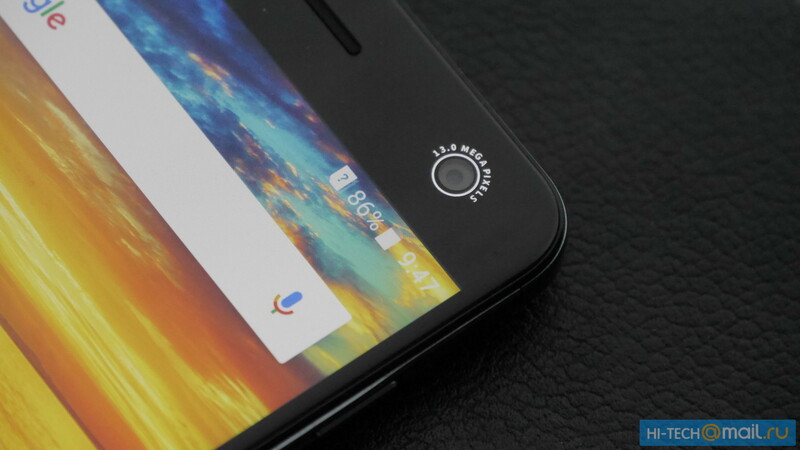 Apparently scheduled for a CES announcement this coming week, the Blade V8 will be unveiled as another midrange phone offering a dual-cam on the rear similar to the Honor 8 from Huawei. The leak comes courtesy of a Russian website and unveiled real life pictures and a few of the alleged specs. The Blade V8 will feature a Snapdragon 435 processor and will come with 3 GB of RAM and 32 GB of onboard storage. 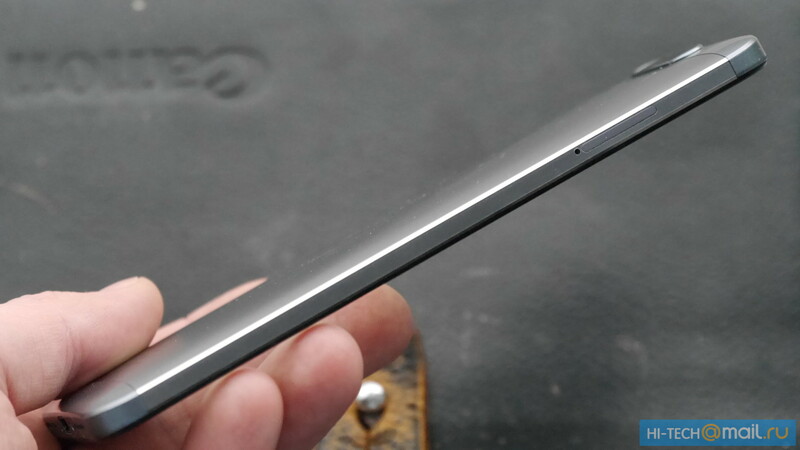 The 5.2 inch display is said to offer Full-HD resolution. 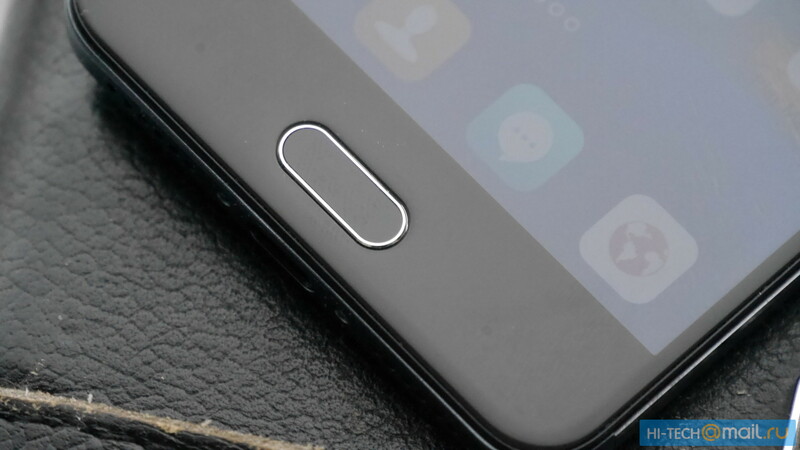 A fingerprint sensor is integrated into the front side Home Button. 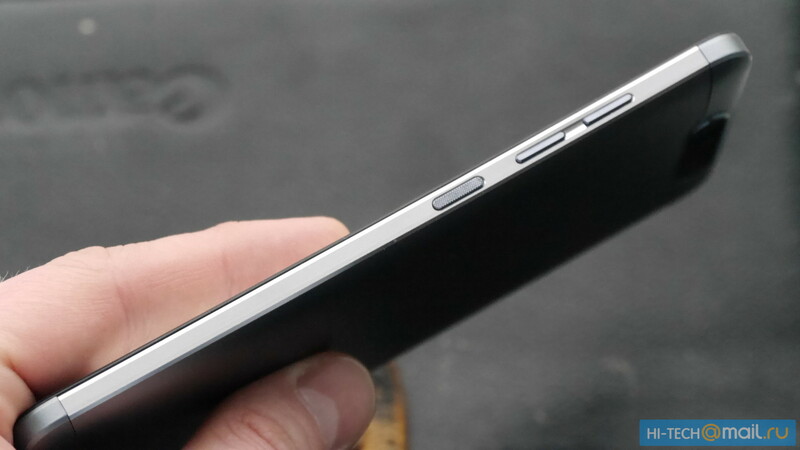 The 7.7 mm thick case of the Blade V8 has a 13 megapixel camera at the front while the dual-rear-camera brings a 13 megapixel main lens and a 2 megapixel sidekick lens for collecting depth information. Pricing and availability are not yet known.